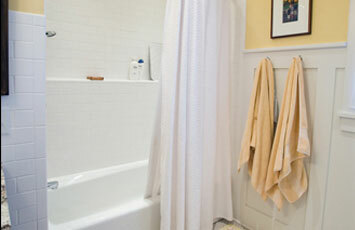 Do you have dreams of functional and beautiful bathroom? 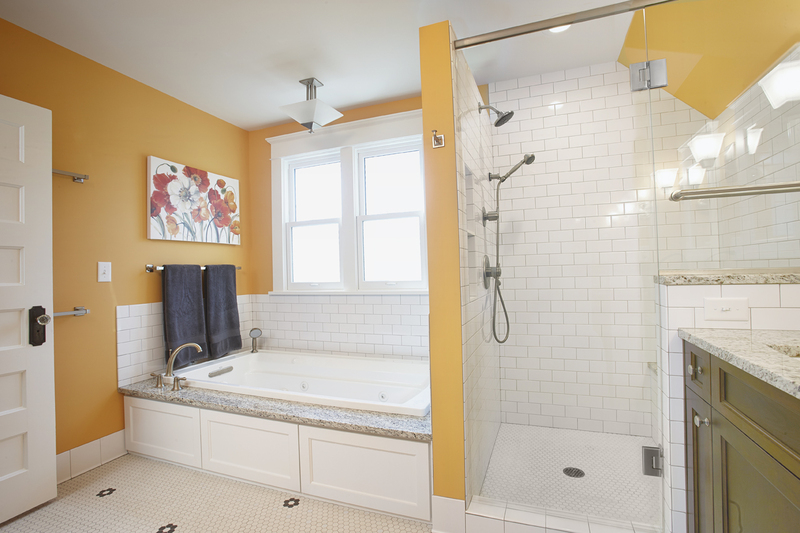 Whether it’s a remodel of an existing bathroom or creating a new one, Buck Brothers can help you make your dream bathroom happen! 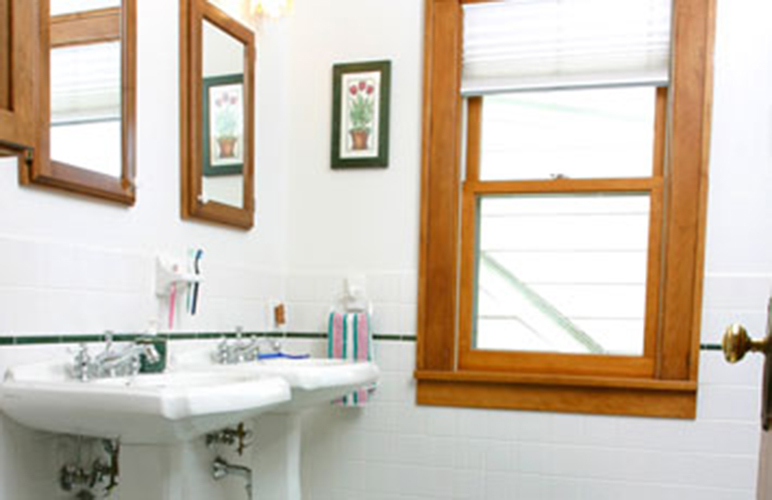 We know that embarking on a construction project in your own home can be daunting. 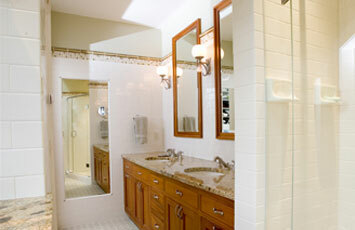 We’ve renovated hundreds of bathrooms over the years. Our experience with details from appliances to scheduling to keeping on budget go a long way in making the the process as painless as possible. We will work with you to design the space (or work with your architect), schedule the process so you know what to expect, and help you with the many product decisions along the way. 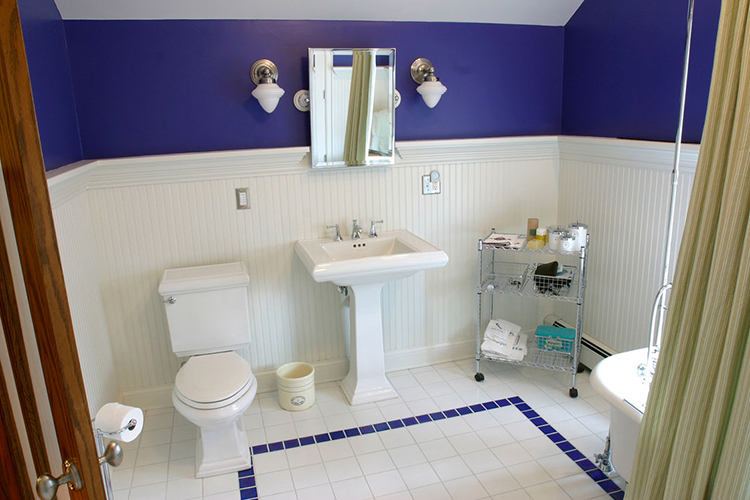 We will also help you make accommodations if this is your only bathroom! 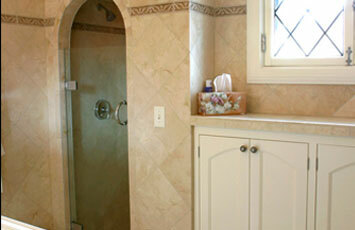 Take a look at a few bathroom projects we’ve completed for our clients. More detail about our construction process.